This is a blow against distribution too as M license is the only one offered through the channel that allows MSP to mark it up.., Microsoft should change this and remove it from the long list of punches to the MSP sector. Allow Kiosk licenses to be purchased by other non enterprise clients. And another thing, Microsoft please stop changing subscription plans, keep them for a year to see what happens!..,just my opinion. Obviously is an important topic these days as it is difficult to understand how you will be able to continue your EA investment and control costs during your way to the Cloud. Every Office 365 plan as an equivalent on the CAL side to your EA, if your EA includes CALs. If you transition to an equivalent during the term then there is no increase of cost. However if you transition to an Office 365 option that includes more than your current EA you will incur into additional costs however highly discounted. it is important to evaluate what can go Office 365 and which licenses will have to remain on the EA, specially if you create a hybrid model on your infrastructure. Audited!!!! the balanced role of the licensing professional. Time and time again I have been engaged to consult on an audit that is requested right after another licensing professional involvement, specially from a vendor. Audits made on the suspicion of non compliance are normal these days when more software vendors are fishing for dollars disrupting with inquiries even the smallest of the companies. The explanation of duality of representation when exists. 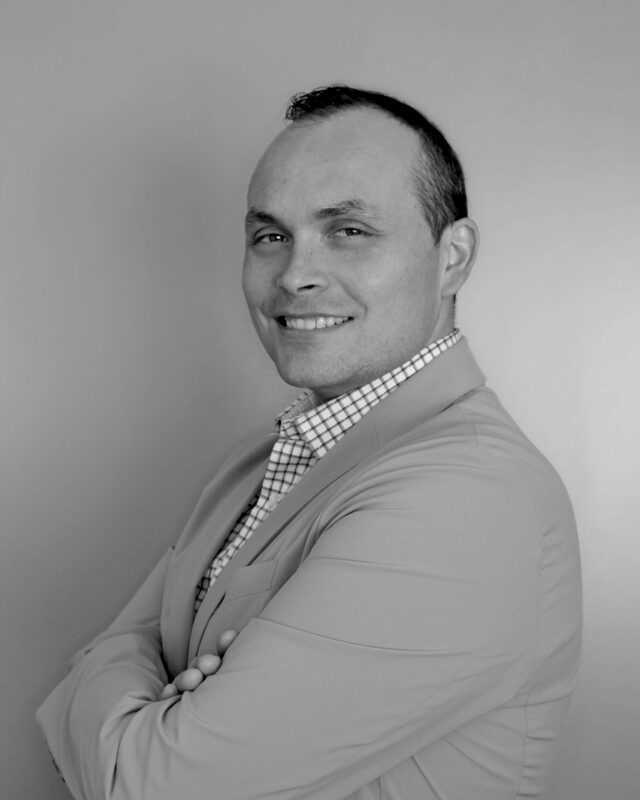 The reality is that a narrowed minded vision on a licensing professional can harm as the advice should not be bias to certain goals, and it is key to establish trust and reputation in order to succeed and provide the right solution and advice to an end user costumer as well as the vendor. Vendors should also understand that independent licensing professionals also work in the partner ecosystem and the best solution for their customers is the ultimate goal. I think we apply the old rule that the costumer is always right…, (plus presumption of innocence, ) and regardless of being in two sides of the coin a licensing professional can dedicate the talent to the client with a balance for the vendor if has the right approach for both. In a non regulated profession, there are a mix of individuals that claim to be professionals and they differ from each other. Actually, diversity is fun, however in order to discern the real value on services is important to understand the right individual for the right job. The Vendor type: working for a single software producer is very knowledgeable on contracts and compliance for a single type of strategy. Great to deal with if you happen to work with this particular vendor. Maybe not the best option for a broader look at strategy on multiple vendors. The Reseller contract specialist: some are good at purchasing and have some knowledge of contracts self proclaim themselves as licensing experts. They can be talented but maybe not the best option for compliance and may deceive you on what you don’t know. The licensing expert: the one that not only has a good understanding of purchasing, contracts and strategies but is also able to pick up an IT project and architect licensing. There may be others but so far I find that this could correspond to the majority of people I know working with licensing. As licensing evolve the less control on traditional assets companies have, new subscriptions come into place the ability for licensing professionals to make an earning depend more and more on consulting, more than the selling of the license itself. For this reason you may find a lot of people working on inside sales roles that claim the knowledge but may not be as qualified than those individuals that have taken the step to do consulting and other activities related for the progression of their careers. On Software Asset Management great products are also coming that will make some of the licensing professional automatic, like Flexera software or 1E products. The one thing only a human brain can do right now is to strategize and look carefully at the T&Cs that relate to business goals beyond IT. or a person that handles well renewals and contracts. Make sure your interests are beyond other parties if you hire one to negotiate for you. In the reseller world the heavy burdens of revenue goals between partners is a real bias. According to Microsoft Office 365 does not grant the right to use Office Pro Plus images on a server eliminating the possibility to use Remote Desktop Services.Contrary to the software licensed under desktop application licenses for Microsoft Office, Office Professional Plus for Office 365 may not be deployed on a server or desktop and accessed remotely from another desktop. 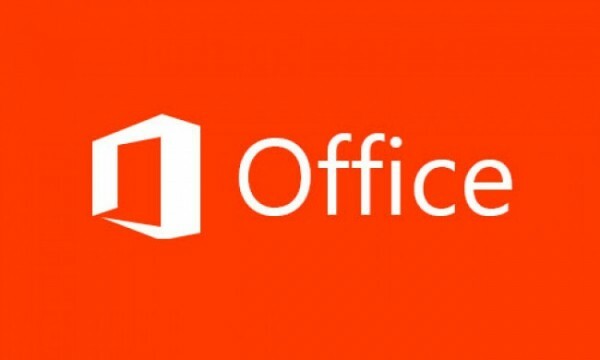 Customers may only use Office Professional Plus for Office 365 locally. Remote Use Rights are not available under Office Professional Plus for Office 365 licenses. Examples of remote access technology used under desktop application licenses for Microsoft Office, but not supported for Office Professional Plus for Office 365 include Remote Desktop Services (RDS) and Virtual Desktop Infrastructure (VDI). It is a common practice to create virtual devices for different purposes, and is a practice use more often today however seems to contradict the sale of the subscription license through Office 365 as the RDS is not allowed with the subscription. 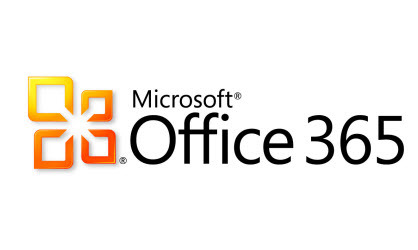 Office 365 offers 5 installations of Office Professional plus on the E3 and E4 options. This means that while connectivity from on premise to the Cloud (Volume Licensing) can exist to Office 365, to enable the use of Volume License Keys KMS for multiple deployments at the same time, it cannot happen from the Cloud service to the on premise. It will not work. This supposes a problem for those buying Office 365 instead of volume licensing and will have to go through each user account to deploy Office Pro Plus for Office 365 media and activate online instead of using one single order to deploy all images. I imagine Microsoft is trying to still protect the advantages of Volume Licensing to sell more Office licenses besides provisioning them with Office 365. However it should change in order to make sure Office 365 is ready for the Enterprise world, if not this restriction of deployment looks more like a consumer product or retail. So, if you own Office 365 for Software Assurance and you own Office Pro plus, deploy with your VLK not with Office 365 subscription if you need to dedicate your time to better things than going through all the devices you manage; if you are not license that way…patience.